On a trek through northern Thailand, I discovered my shopper’s paradise tucked into an alley that beckoned newcomers with exotic smells and the rhythmic song of Thai vendors bartering with farangs (foreigners). I stepped into one of the shops, mesmerized by the floor-to-ceiling bolts of Thai silk — jungle green hues alongside the brilliant orange and yellow of koi and splashes of pink below a sea of blues. In my mind, I was pulling down bolts, cocooning myself in luxury as I spun around the room like a Disney princess. I’ve never relocated that particular shop on my trips north, but the experience can be replicated in one of the many Thai silk shops in Chiang Mai and factory showrooms nestled alongside roads that weave among lush green foothills. The first evidence of silk worms — perhaps smuggled from China — dates back several thousands of years to the area now known as the Isan region on the Khorat Plateau in northeastern Thailand, where mulberry silk worms still grow today. 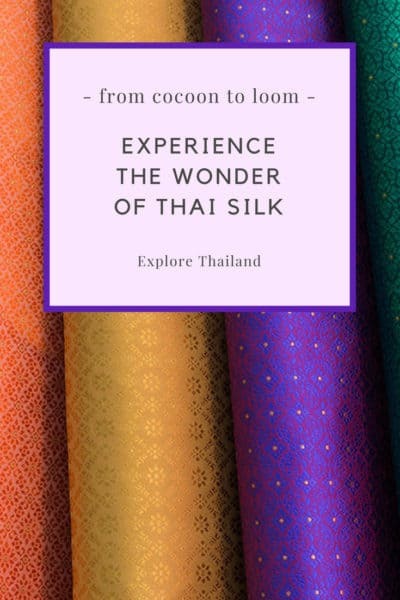 At the turn of the last century, most Thai silk was used locally by families, but after WWII, Thai silk became known globally through Queen Sirikit’s longstanding dedication to Thai handicrafts and the innovative efforts of American expat Jim Thompson. 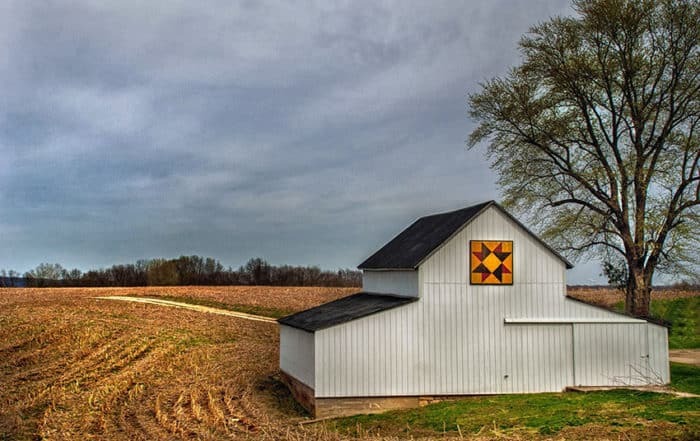 After World War II, Thompson stayed on in the country he had come to love. He organized Thai weaving families into a network and introduced mechanized techniques to the hand loom while maintaining its cultural distinctiveness. Queen Sirikit took a special interest in silk, working tirelessly at home to preserve traditional weaving and abroad to raise brand awareness. As a result, the cottage industry still produces what textile experts call the best silk in the world. Chiang Mai’s Sankampaeng Road, also known as the Handicraft Highway, might actually be a shopper’s wonderland. Plan to spend at least a half-day (full day is better) exploring the factories and showrooms that feature Thailand’s exquisite and affordable handiwork, including lacquerware, silverware products and jewelry, decorative umbrellas, and Celadon pottery. For Thai silk, experience the wonder of Thailand’s most luxurious silk showrooms and the process of silk making from cocoon to loom. Most locations have tailors for custom clothing. Plan a stop at one or more Sankampaeng factories before venturing into some of the actual villages. Please be mindful of bartering. It’s not acceptable in all locations. 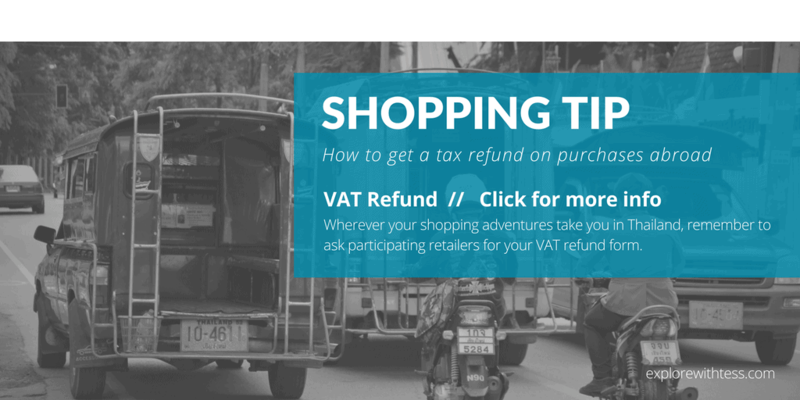 When in doubt, ask a guide, or look for “prix fixe” signs in stores. Shinawatra: Since 1911, the Shinawatra family, known for excellence and innovation in silk weaving, have run what is now Thailand’s oldest silk factory, a favorite for international celebrities and royalty. Jolie Femme Thai Silk: The award-winning factory features a museum-quality showroom with a range of prices and silk products from purses to bedspreads to prêt-à-porter fashion. 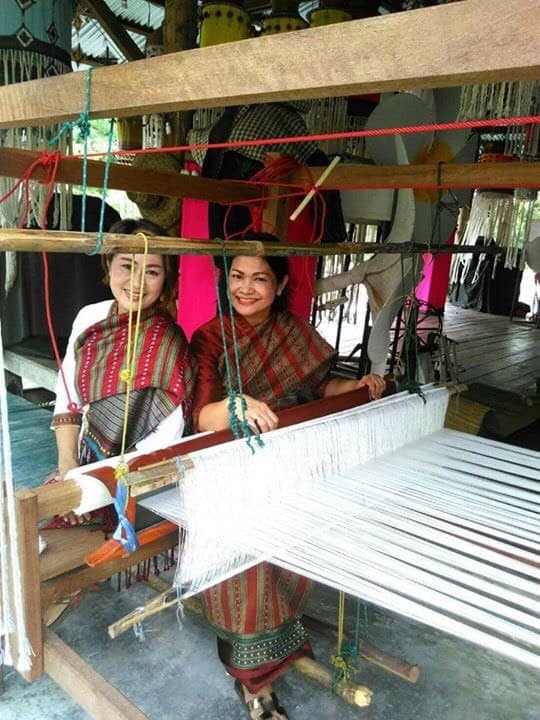 Thai Silk Village: Most visitors enjoy the brief guided tour of the silk worm process before visiting the showroom. Watch out for the sign! This showroom sits just off Sankampaeng a bit down a little road. Thai silk is never cheap — don’t fall for bargains! Jeff at House of Thailand warns of tourist traps, such as vendors at night bazaars and “walking streets.” The fabric is most likely low-grade silk or even polyester. 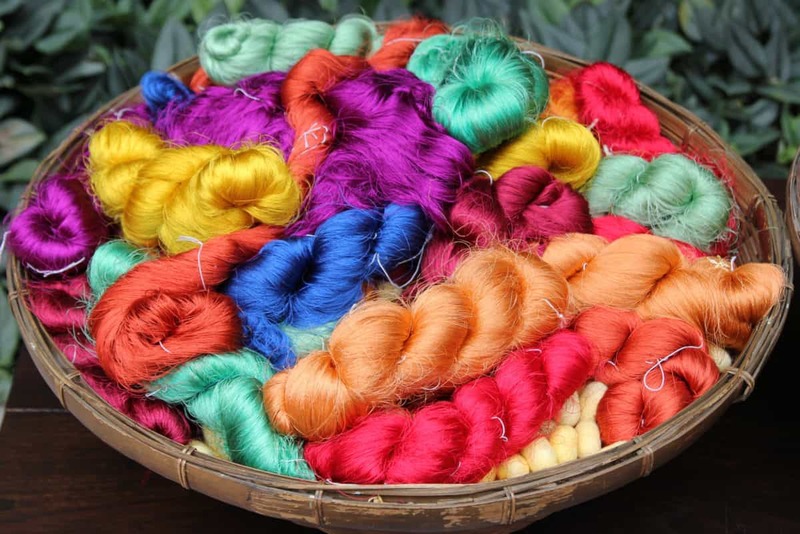 For more about Thai silk and spotting counterfeit textiles, read Jeff’s blog post. From coast to coast, roses are featured in gardens open to the public, often maintained by small, but dedicated armies of volunteers. 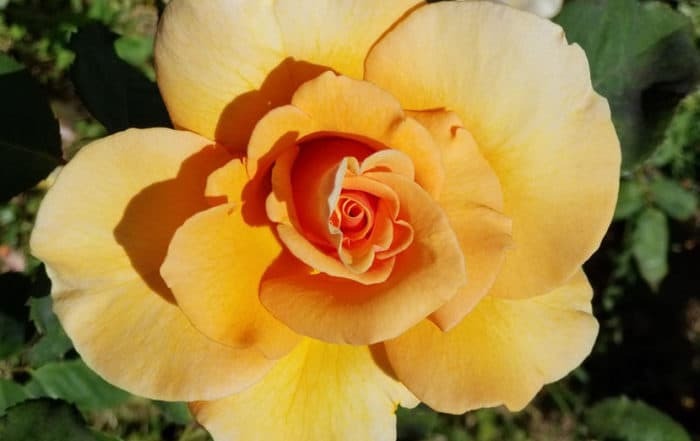 Here’s a sampling of rose gardens across the U.S.
A day at the spa isn’t for everyone, but it should be. 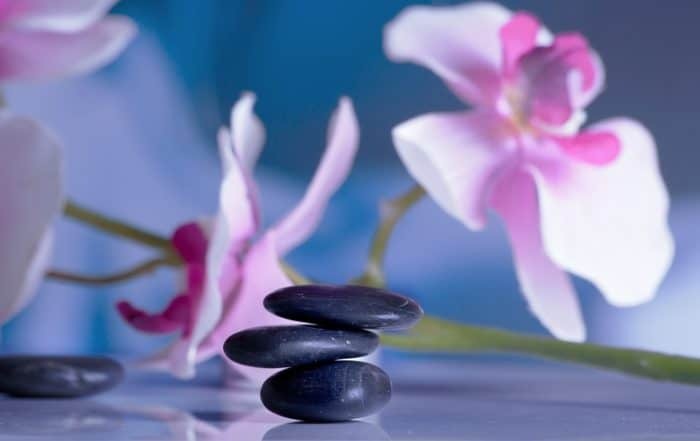 Discover a path to more enjoyable spa experiences as Tess reflects on her “enlightenment” and the 3 steps it took to get there. 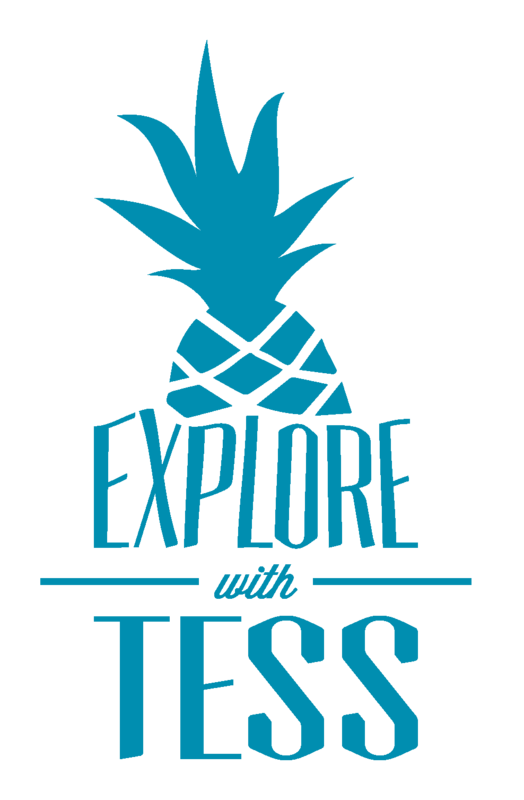 The creators of BBQ Highway, a Facebook page, help Tess kick off a new series about all of you adventurers out there. Read more about the Reeds and their wanderings, photography, and barbecue pitstops. Sooo… what did you buy? Your readers want to know! Lots and lots of silk – fabric, frames, purses, lipstick holders (for my older relatives). Also, in other handicrafts, I bought vases, picture frames, and such. Also, I now have quite a selection of vintage Thai silk scarves that I haven’t used. I may use some in a giveaway. I didn’t visit any silk shops when I went to Thailand but these look like great recommendations! Wonderful write up Tess. We have spent much time in Thailand – and Chiang Mai – but knew little of Thai silk. Fascinating. Tweeted for you. That’s so nice to hear! Thank you much!